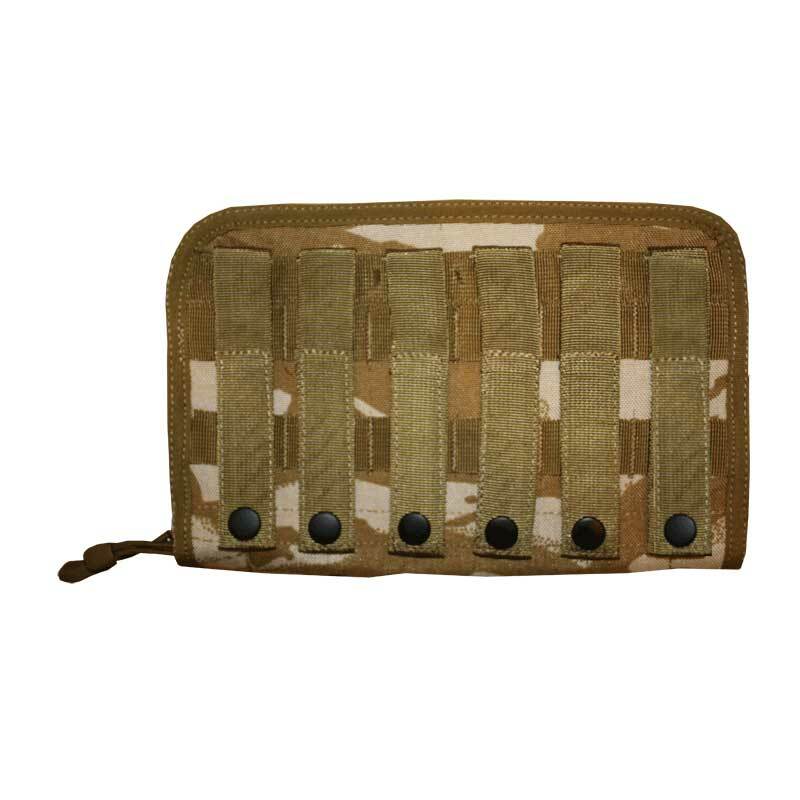 Intelligent Armour Limited have developed this Commanders Molle Pouch after being asked and seeing the lack of Army Issue Commanders pouches. 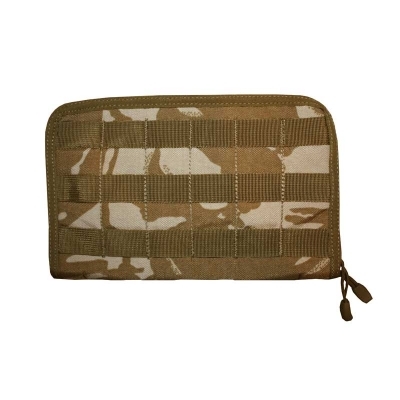 This Commanders Molle Pouch is manufactured in the UK by Intelligent Armour Limited from 1000D Nylon, and is fully Molle compatible, attaching to any Molle vest, Molle Body Armour Vest, Rucksack at ease. 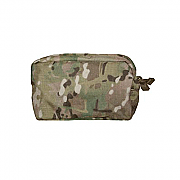 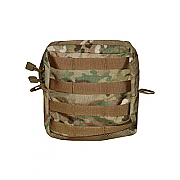 Our Commanders Molle Pouch has six points of Molle retention to hold it firmly in place. Command Panel: featuring pen retention elastic, note book retention elastic and three small pockets. 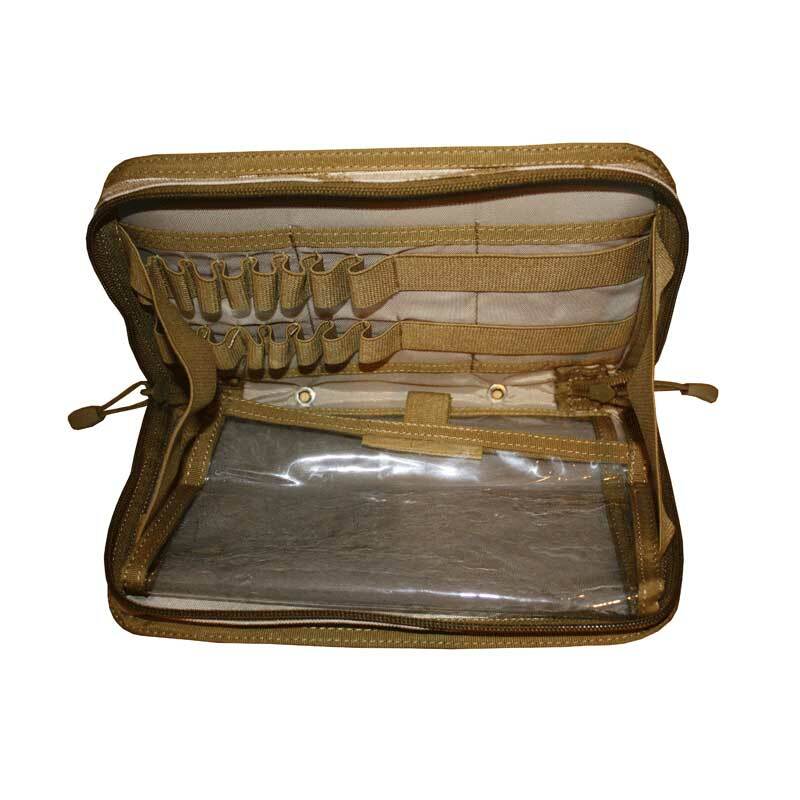 Clear Map Pocket: sized to take a folded map protected inside clear and easy view plastic pocket. 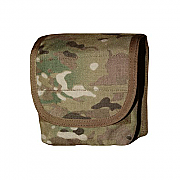 With ease of use, we have designed this Commanders Molle Pouch with easy opening zips and elastic side retention - so your shite does not scatter across the desert floor when you open the pouch!